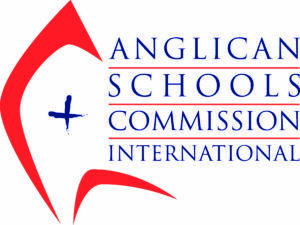 The Anglican Schools Commission International (ASC International), formerly known as St George’s International School and Murdoch College, is part of the Anglican Schools Commission (ASC). The ASC is one of Australia’s leading and fastest growing private schooling systems. The Anglican Schools Commission International values each student as an individual with unique needs, gifts and aspirations. Our academic, co-curricular and Student Welfare Services programs combine to offer a holistic educational experience which cares for all aspects of your child’s well-being. Every aspect of the student journey is designed to ensure a smooth transition into their new life in Australia and throughout their studies. Every milestone achieved marks their growth and maturity along their pathway to realising their goals. We are with you every step of the way. The ASC International offers a unique and innovative student services and academic program. Our aim is to follow the journey of every student from decision to study at one of our 14 schools, through their academic journey and achievement of their study goals. WA Universities Foundation Program (WAUFP) – a specialised year 12 program designed for students with English as their second language to aid them into acceptance in courses at one of the four WA public universities.